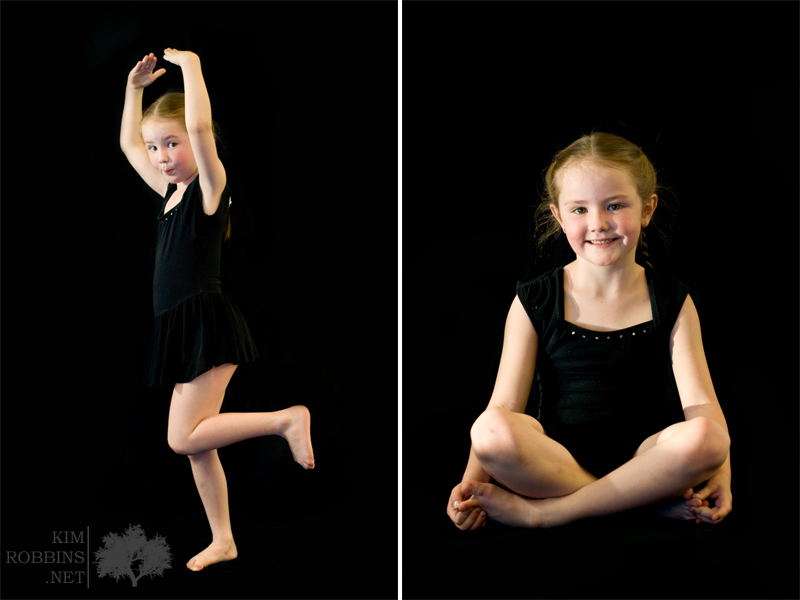 My daughter is a gymnast and the gym that she goes to asked me to do their team photos so I brought my backdrop and lights and had a lot of fun with the girls. It's amazing how athletic they are and the things that they can do amaze me. Here's a few of my faves from the day. Enjoy!